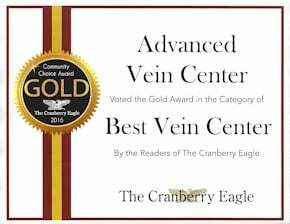 Endovenous radiofrequency ablation, also known as RFA, is a treatment for varicose veins in the legs, a condition that affects a large number of adults. 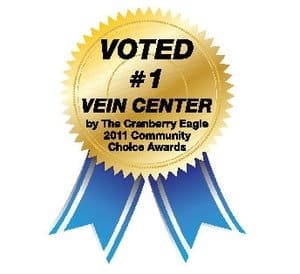 This procedure uses heat to close off the larger superficial veins, those closer to the surface of the skin. 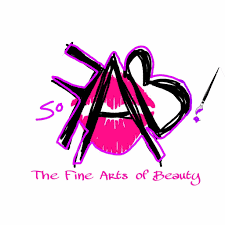 This includes the great, small and accessory saphenous veins. 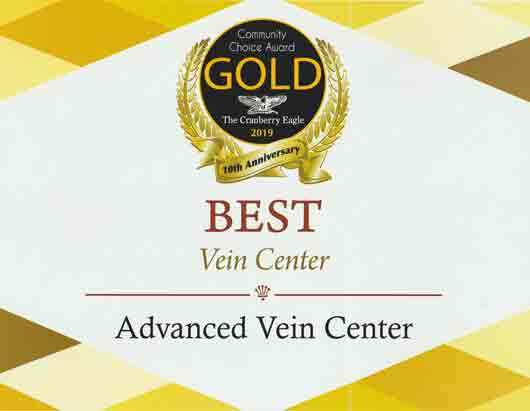 The procedure is less invasive than other varicose vein treatments such as vein stripping, and requires only a tiny skin puncture. Radiofrequency ablation takes about 45 to 60 minutes per leg. 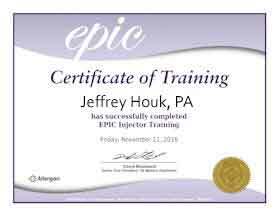 Your doctor can perform it in the office or at an ambulatory surgery center using local anesthesia. Endovenous radiofrequency ablation may also be used alongside other procedures such as sclerotherapy and phlebectomy for treating the smaller varicose veins in the legs. 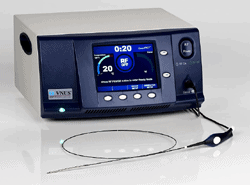 How is endovenous radiofrequency ablation performed? 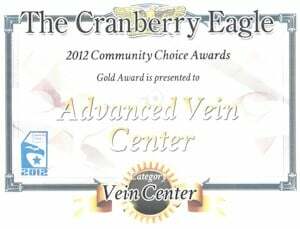 Before the procedure, your doctor will use ultrasound to map the veins to be treated. 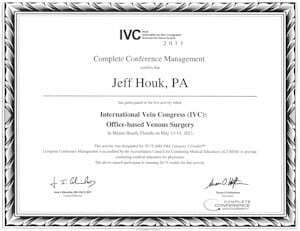 A mark is made on the skin to show where your doctor will make a small puncture (incision) to access the vein. This is often just above or below the knee. The skin of the leg is sterilized to reduce the risk of infection. A superficial local anesthetic is applied to the skin around the knee so you don’t feel pain when your doctor makes the small incision. Once the skin is numb, your doctor will make an incision in the skin at the location that was marked before. Using ultrasound as a guide, your doctor will then insert a small tube (catheter) into the vein to be treated. 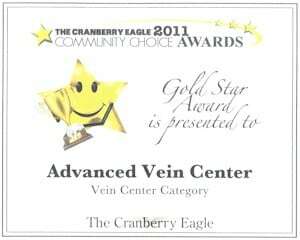 A local anesthetic is injected into the tissues around the vein, and along the entire length of the vein. This keeps you from feeling pain during the procedure. The anesthetic also compresses the vein and prevents heat created by the radiofrequency device from moving too far beyond the vein. When the radiofrequency device is turned on, it heats and closes the vein from the inside. The vein is treated in segments, as the catheter is pulled slowly out of the vein. When the entire length of the vein has been treated, the catheter is removed. Your doctor will use ultrasound again to make sure the treated vein was closed properly. The collapsed vein will close and form scar tissue. Over time the vein will fade away. When this happens, blood will naturally flow to other healthier veins in the leg.